We all love taking our little bundles of puggy joy on their walkie’s right? So why not ensure that they are enjoying it as much they possibly can with a Puppia soft harness or Puppia jacket harness which will help them breath easier opposed to a standard traditional collar. 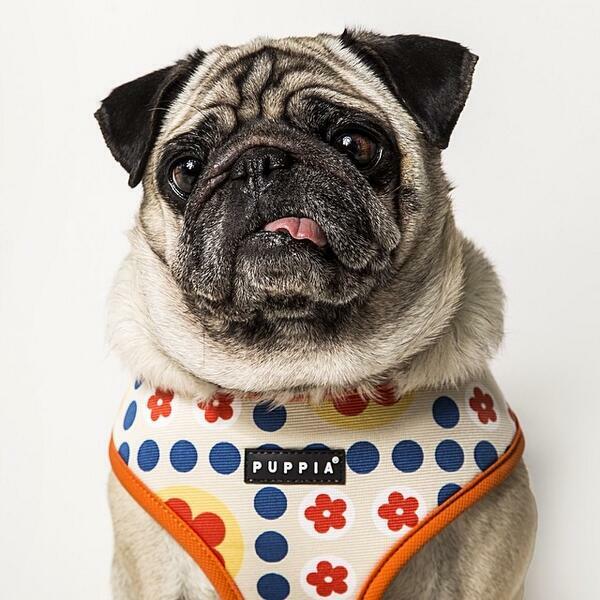 So why don’t you treat your little furry friend to a Puppia harness or Puppia Jacket with a matching Puppia lead? We’ve got tons to choose from right here you will be spoiled for choice!